• "Prospect" relational reservations database for Morehead Planetarium and Science Center, serving 100,000+ customers per year. • "Messenger" instant messaging app in the early- and mid-90s, prior to Netscape and AOL's development of same-named/same-functioning apps. Winner of the 2007 Telly Award for Excellence in Children's Programming! 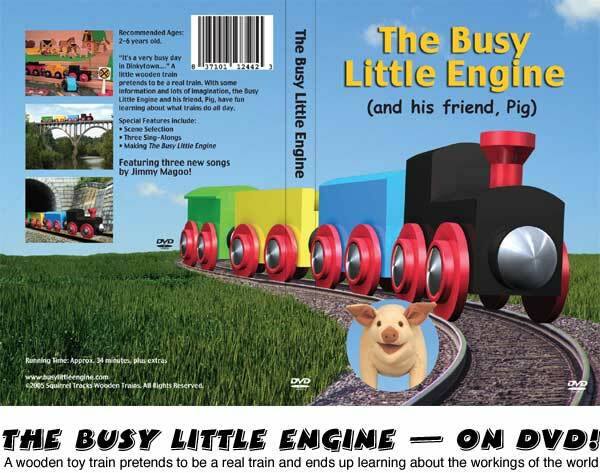 Busy Little Engine is a trademark of Busy Little Studios. This website and its contents are ©2018, Busy Little Studios. All rights reserved.